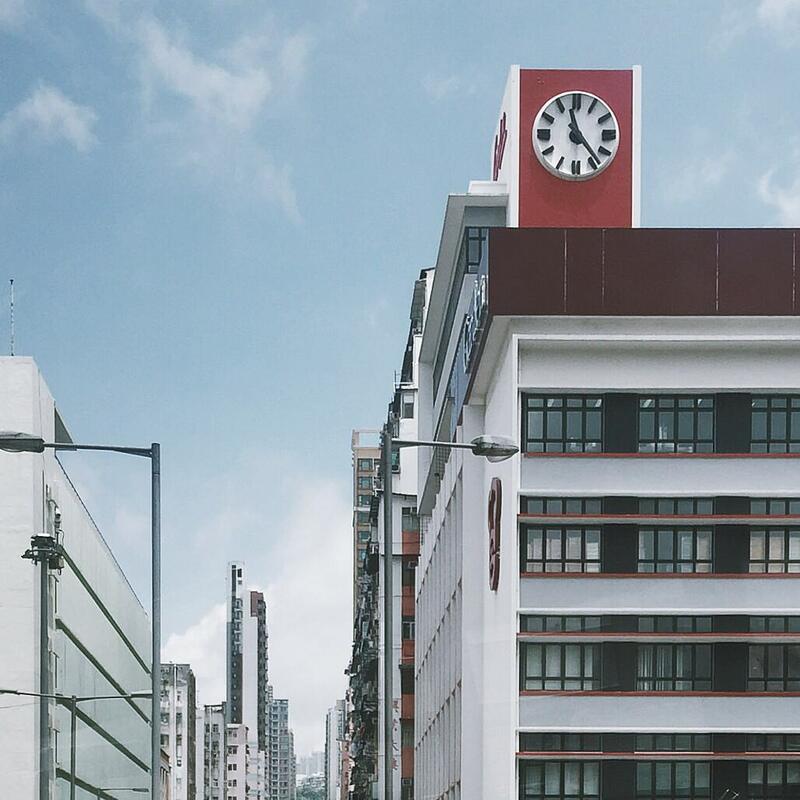 Mak is talking about the handsome clock tower that tops the modernist Garden Company building in Sham Shui Po. Standing at the highly symbolic junction of Tai Po Road and Castle Peak Road, this was once the de facto entry point to urban Hong Kong for illegal immigrants from mainland China, who were able to apply for residency if they made it to the nearby North Kowloon Magistracy. 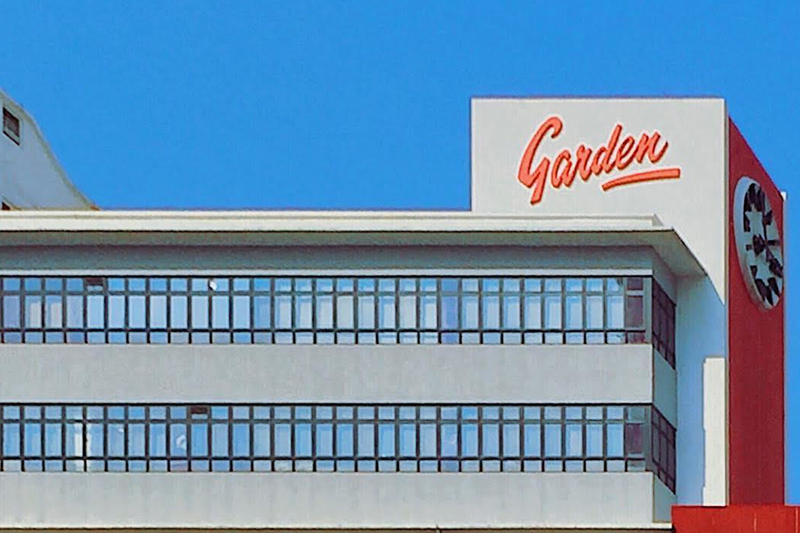 The iconic mid-century building was originally the factory for the well-known Garden brand of bread and confectioneries. For nearly 60 years, the Garden clock’s black hour markings and hands have contrasted with the tower’s brilliant white face. 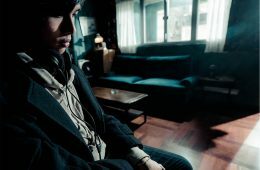 Surrounded by the teeming public housing estates of Shek Kip Mei in what is one of Hong Kong’s most densely-populated districts, it has become a community focal point. 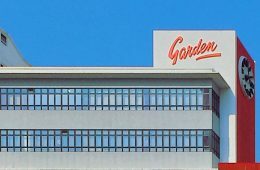 But time is up for the dapper clock tower: the Garden Company plans to redevelop its old factory into a commercial tower, and it is already encased in scaffolding, waiting for its date with the wrecking ball. 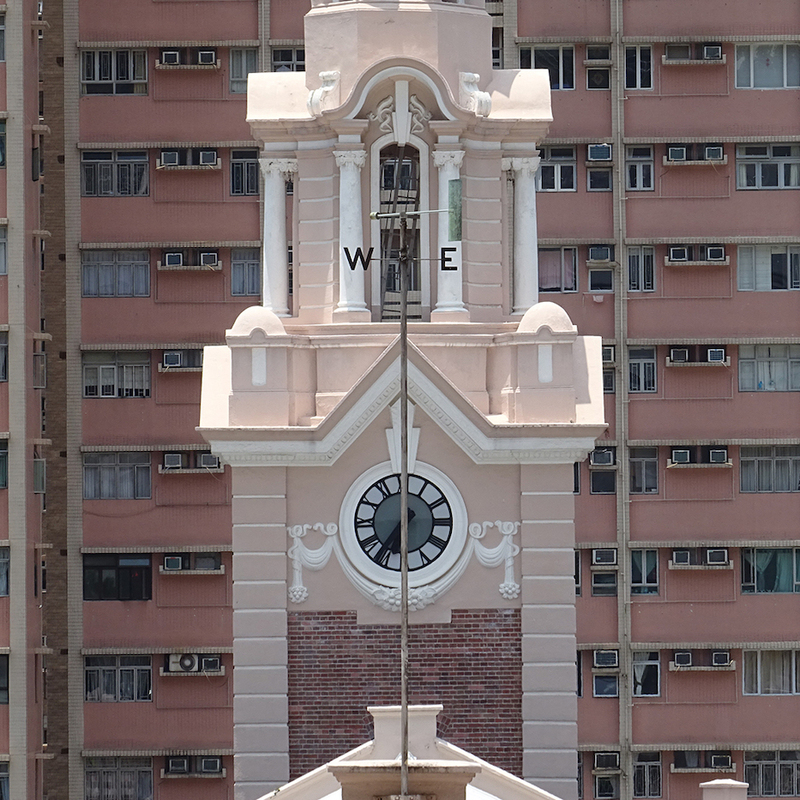 Clock towers may be an anachronism in an era when everyone has a phone in their pocket, but from educational institutions and modern office buildings to churches and transport hubs, at least a dozen of them have appeared in Hong Kong history. 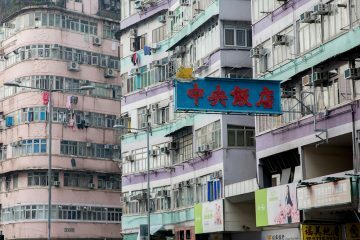 For decades, clock towers have been a key part of Hong Kong’s cityscape – just as they have been in cities around the world. 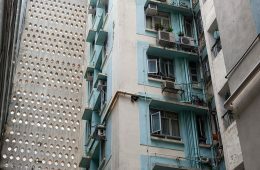 “I’m a Brit and grew up a Brit and public towers have been a monumental part of my life since my first memory,” says Stephen Davies, Honorary Fellow of the Hong Kong Institute for the Humanities and Social Sciences at the University of Hong Kong. “The chimes of Big Ben are an early aural memory.” Sound was often crucial to early clock towers. “The first clock towers didn’t have a visible clock, merely loud bells that could be heard for miles to tell people the time,” he says. Yet, for many Hong Kong residents, the Pedder Street clock tower was a town planning abomination. 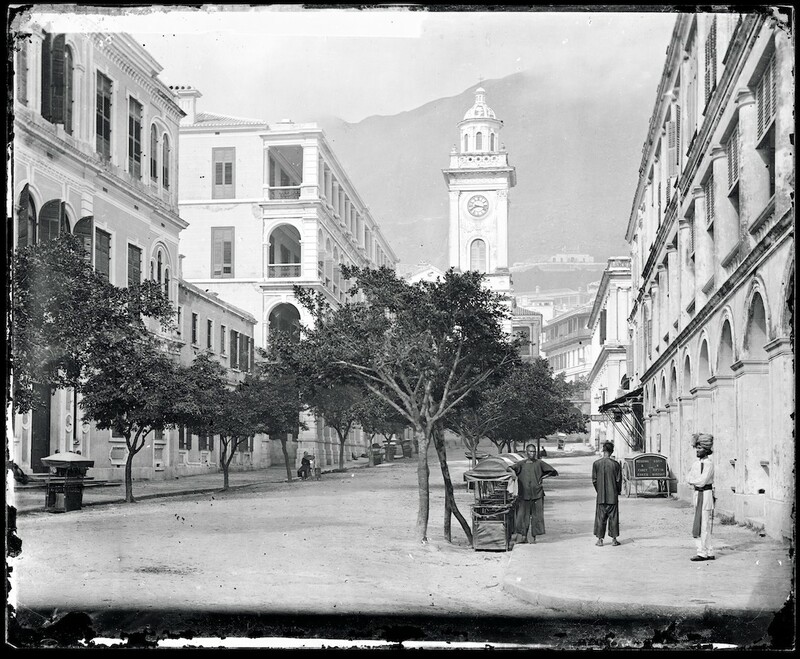 Built with a donation from the Scotsman Douglas Lapraik, the 19th-century shipping taipan who was once an apprentice watchmaker in Macau, the landmark stood awkwardly in the middle of the junction of Pedder Street and Queen’s Road. It eventually became a serious obstruction to traffic, sparking decades of agitation from the business community to demolish the tower, which was finally pulled down in 1913. In an age when watches were a luxury available to the wealthy few, public clocks were important for people to regulate their affairs and to be punctual. 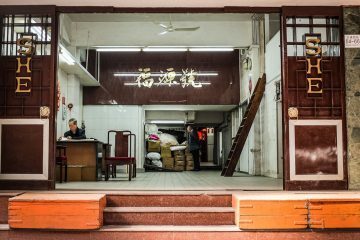 When the Gloucester Building — the precursor to The Landmark — rose in 1932, a stub of a clock tower was added, somewhat as an afterthought in visual terms, to the corner of the colonnaded structure that overlooked Des Voeux Road and Pedder Street. A decade earlier, another big timepiece had sprouted at the Kowloon-Canton Railway (KCR) terminus in Tsim Sha Tsui in 1921. The clock tower greeted passengers who had travelled from Guangzhou or even as far as Europe, via the Trans-Siberian Express, and its hands ticked in synchrony with the clocks in the station concourse and offices. Some may remember that the clock tower had a curious second job in the early 1970s: it was home to a government dental surgery clinic. Remarkably, it is still standing today, almost a century on, though resolutely out of place. The railway terminus was demolished in 1978, but the clock tower, with its octagonal domed turret, was the one relic spared the bulldozers. Beyond the indication of time, what did towering public clocks represent? 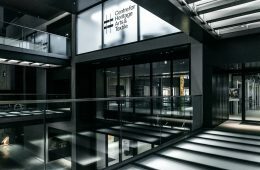 Civic, colonial and commercial institutions installed them to transform their architecture into culturally significant landmarks. 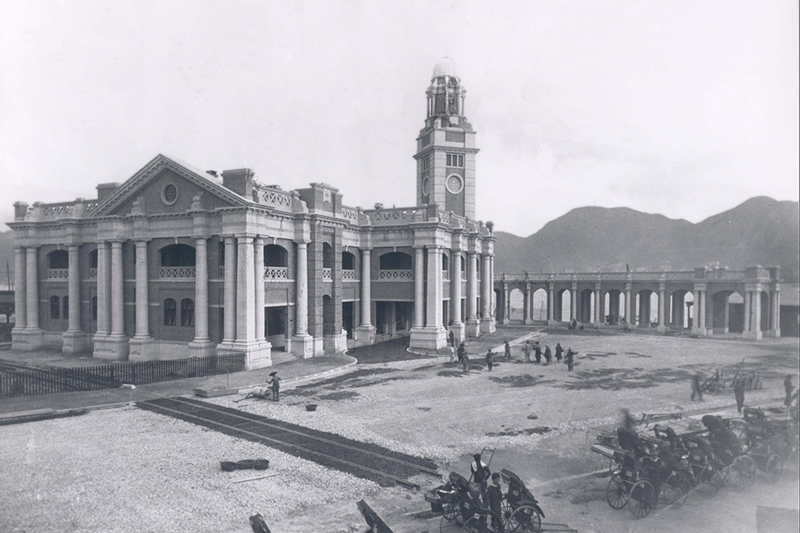 From its lofty position in the Mid-Levels, the neoclassical clock tower that anchors the Main Building of the University of Hong Kong (HKU) was to be a beacon of learning for China. 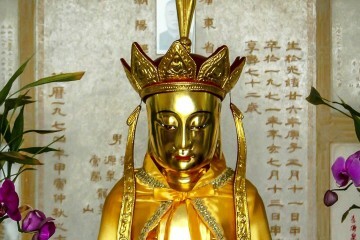 HKU was, after all, the first British university in East Asia. 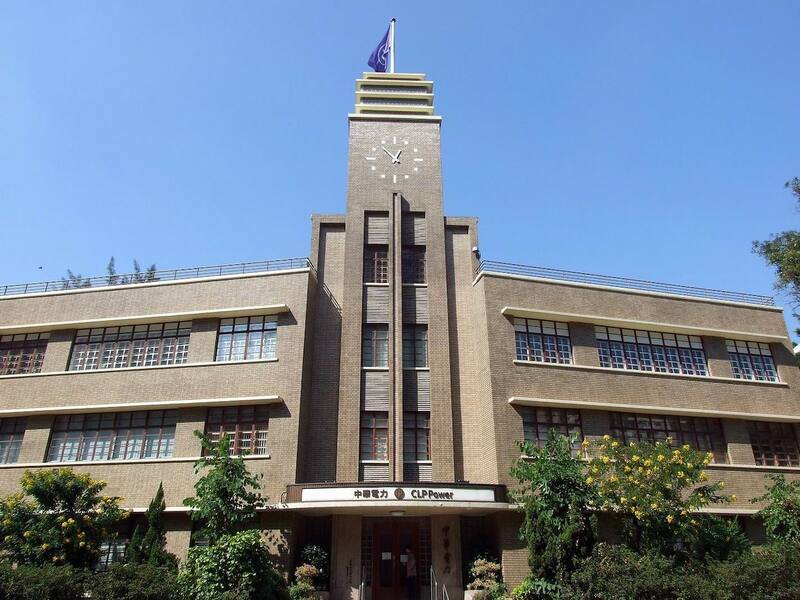 Similarly, the addition of an elegant clock tower as the centrepiece of the rebuilt Happy Valley Racecourse grandstand in the 1930s produced an instant new icon. 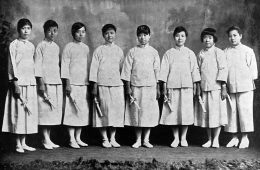 The creator of the CLP clock tower was the architect Kwan Wing-hong, whose daughter Nancy was best known for her role in The World of Suzie Wong. 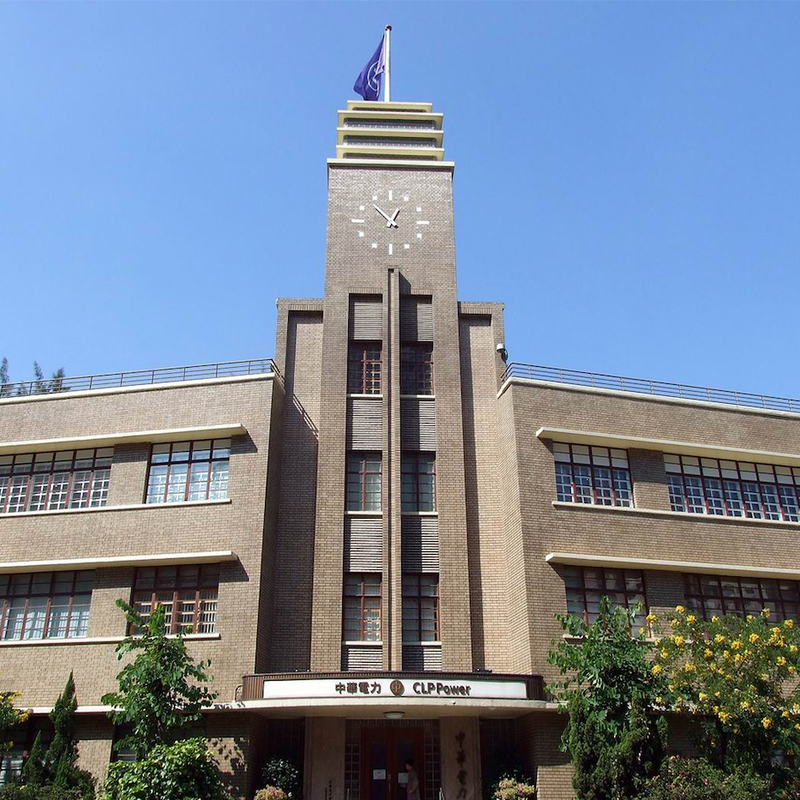 In the context of the growth of the Kowloon Tong garden suburb in the 1930s, Kwan’s design perhaps reflected a bid on his part to not be outdone by three new imposing Catholic buildings that had come to shape the local skyline: the Venetian-style campanile of St. Teresa’s Church, the classical dome of La Salle College and the fort-like tower fronting Maryknoll Convent School. 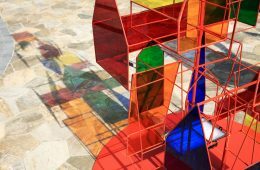 Given their function as statements of importance, one might have expected clock towers to look more creative so that they would stand out from each other. 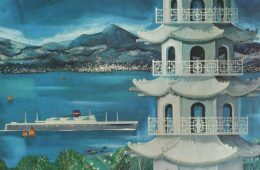 Yet, no clock tower in Hong Kong history has benefited from any local adaptation such as a Chinese pavilion topping, and feng shui never seemed to have been part of the consideration. 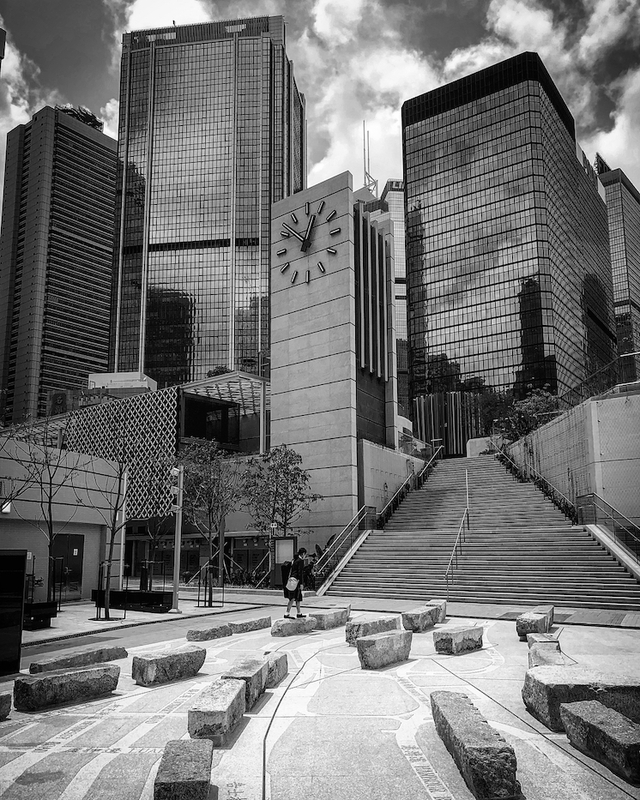 In fact, as they chimed along to the neoclassical style of the HKU towers and the former KCR terminus, or the clean modernist aesthetics of the former CLP headquarters and the Garden building, Hong Kong’s clock towers have always reflected prevailing architectural trends. 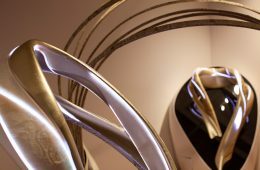 Just in case one thought overblown clock towers are a thing of the past, suspend your disbelief at the world’s tallest clock tower atop the Abraj al-Bait mega hotel and shopping complex in Saudi Arabia. Completed in 2011, the “Big Ben on steroids,” as The Guardian architecture critic Oliver Wainwright put it, towers 600 metres over the holy mosque of Mecca in the spiritual heart of the Islamic world. 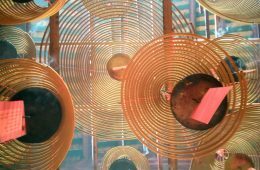 With the theatrical bombast that drips over many public clocks worldwide, one disappeared clock tower from post-war Hong Kong offers a refreshing memory. 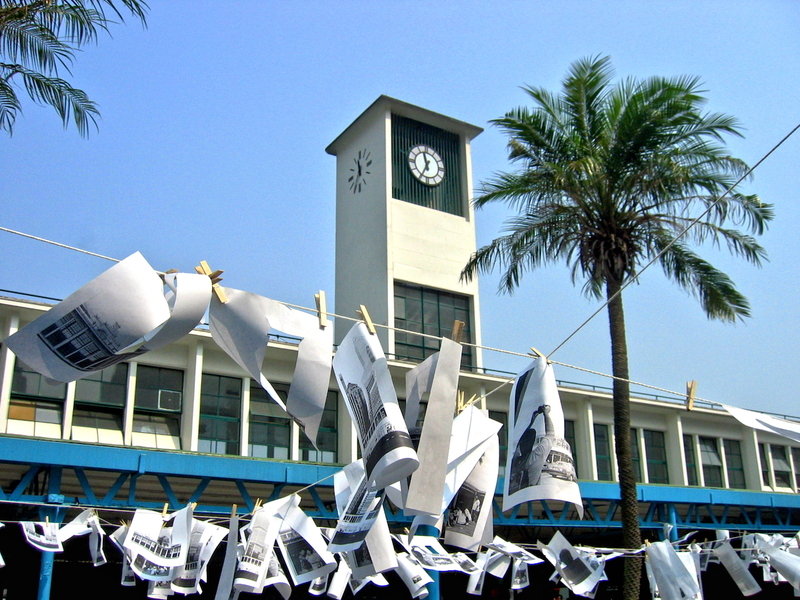 When the modernist clock tower on the Central Star Ferry Pier was demolished in 2006, it prompted howls of outrage from the public. “That’s one of the reasons the old Star Ferry clock tower was so appealing – it was so essentially modest and geared to the very simple businesses of marking where the pier was and of telling busy people the time,” says Davies. 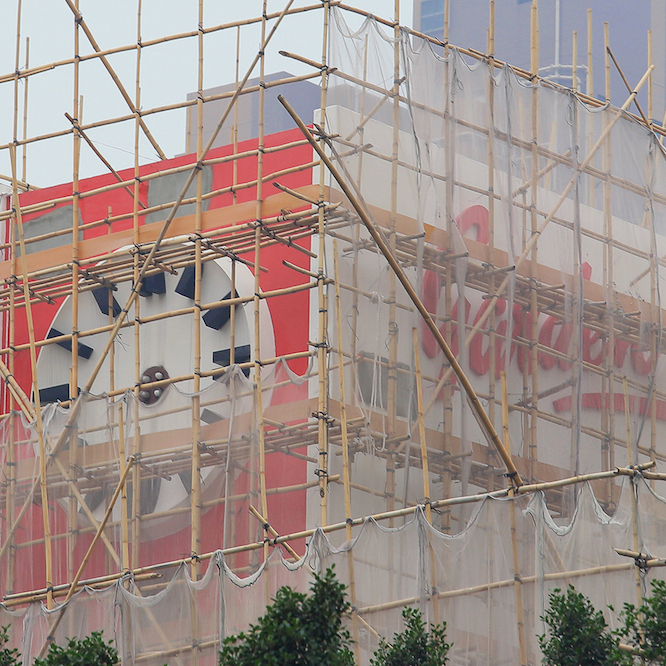 Though new public clocks continue to appear in Hong Kong, for instance at Times Square in 1993 and perhaps surprisingly in Harcourt Road Garden in Admiralty just last year, they are now much smaller, a lot more low-key, and are essentially decorations. In an age where wristwatches face phasing out by smartphones, conventional public timepieces with ponderous clock hands have outlived their historical functions. 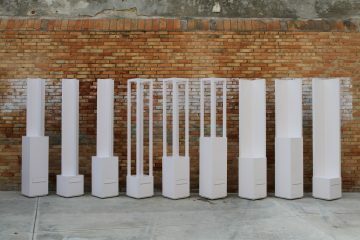 Twenty-first century public clocks – not that it feels there have been too many – have mostly gone digital. Moreover, they just do not continue the tradition of old clock towers. Even with the International Commerce Centre, which now transforms into a giant digital clock with jumping rabbits imagery at night, the landmark is the skyscraper itself, and it is coincidental that the time is flashed up in bold, stripy digits after dark. 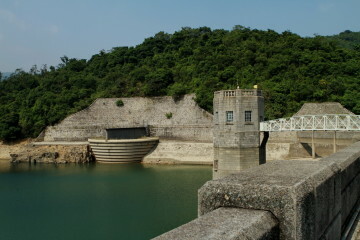 Today, Hong Kong’s clock towers may continue to stand tall and austere, but they are largely irrelevant and forgotten. They do not so much tell time as prompt memories of times past. 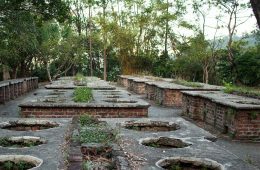 Once landmarks that towered over the city, these bygone monuments of time are now silent footnotes of history. 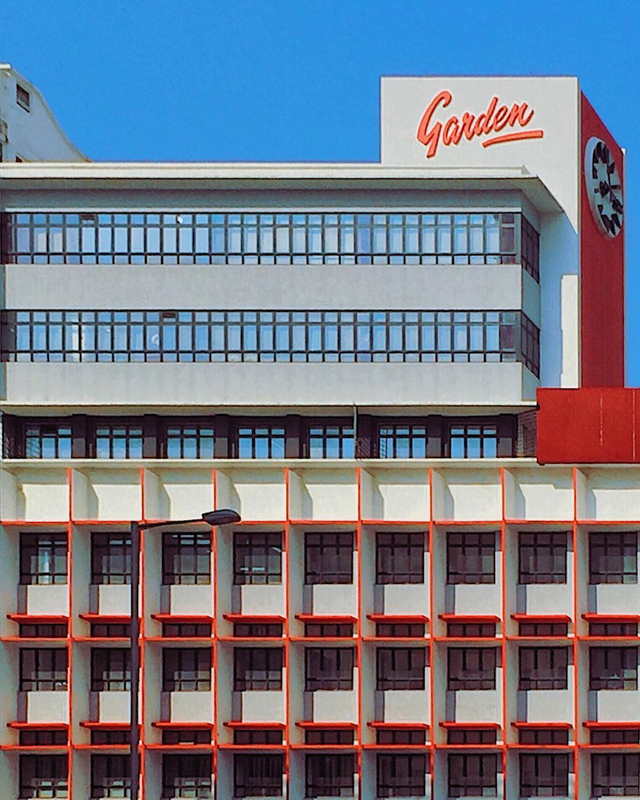 As the Garden bakery clock tower is set for demolition, take a look back at the iconic towers that have stood watch over Hong Kong's cityscape.